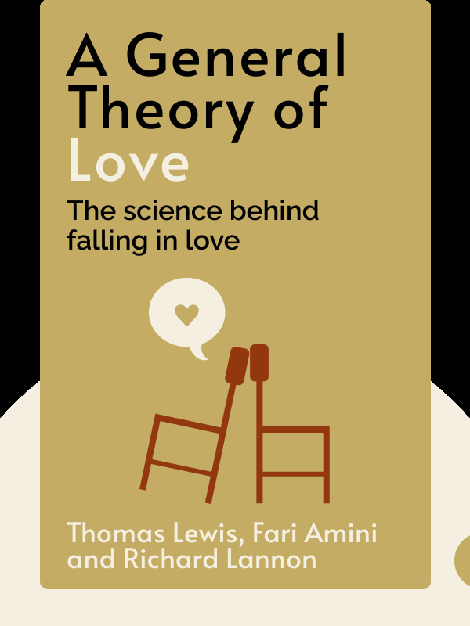 In A General Theory of Love, three psychiatrists take a scientific look at the phenomenon of love. Arguing that our emotional experience in adulthood is profoundly influenced by our childhood relationships, the authors suggest ways to undo this emotional “programming” and establish healthier relationships with friends and romantic partners. 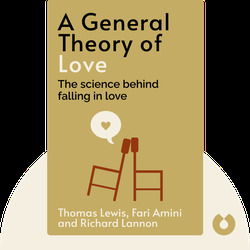 The book is written by three psychiatrists: Thomas Lewis, Fari Amini and Richard Lannon, who are professors at the University of California, San Francisco, School of Medicine (UCSF). Lewis is an assistant clinical professor of psychiatry; Amini, a professor of psychiatry; and Lannon, an associate clinical professor of psychiatry.